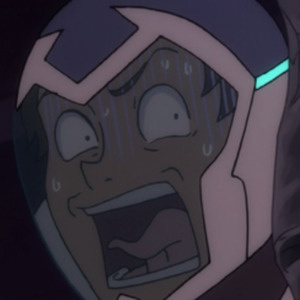 Marc and Greg review Voltron Legendary Defender, Season 8, Episode 3: The Prisoner's Dilemma. 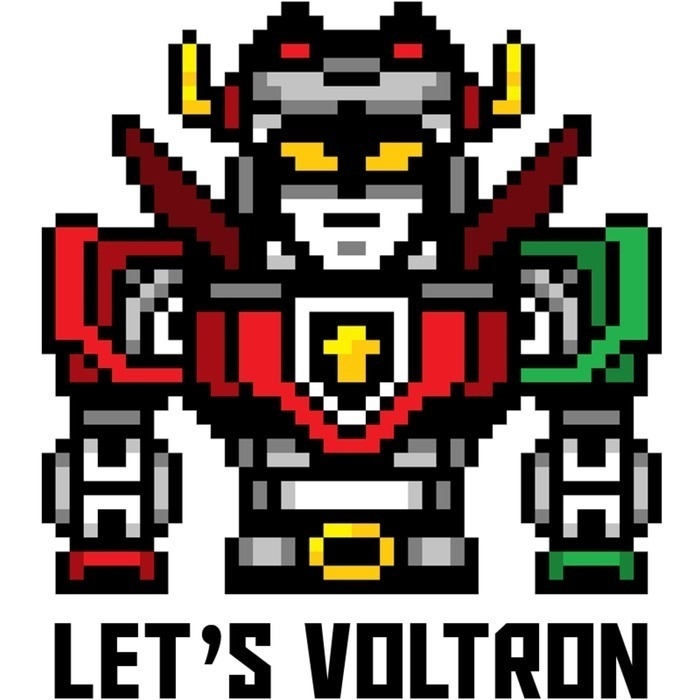 Yes, things are ramping up for this 35th anniversary celebration of the Voltron franchise! Space is limited, so get your tickets today over at https://voltcon.org! :D"